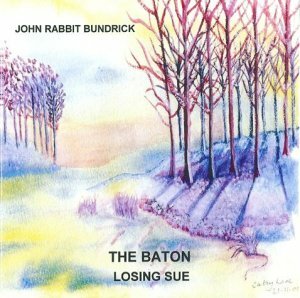 The baton is the first in a series of compositions that I wrote during the 6 months that me and my wife, sue, hung suspended in 'life' while her cancer slowly killed her. It was astounding yet and honor that she chose me to be with her in her final seconds of life on earth. It's tearful, yet beautiful. It is a set of emotions that ran through me while attending Sue on her death bed.